Universities, colleagues and secondary schoold are more frequently using identification cards for multiple uses. Universities, colleges and secondary schools are more frequently using identification cards for multiple uses. ID cards were first introduced to manage access for meal plans and other food services for students, but today food services are only one of many applications using the student’s card. 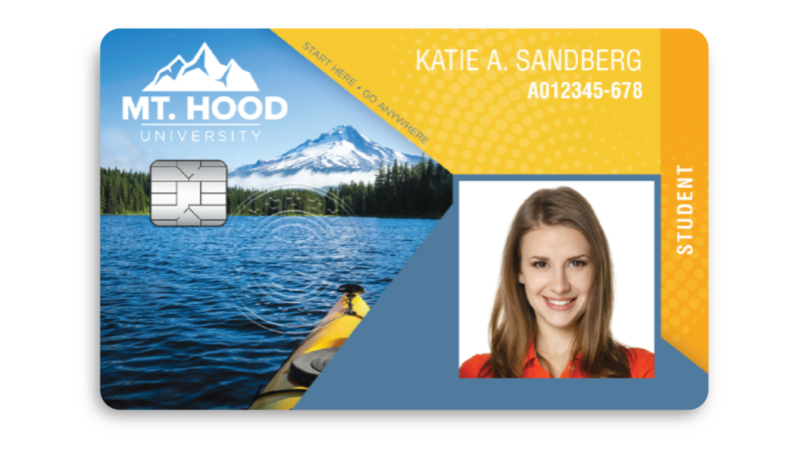 Access control to dormitories, banking, vending, logical access to PCs, and even local transportation applications can now be added to the student’s card. SMART’s printers offer many smart card encoding options to “load” that student’s card with all the campuses applications.